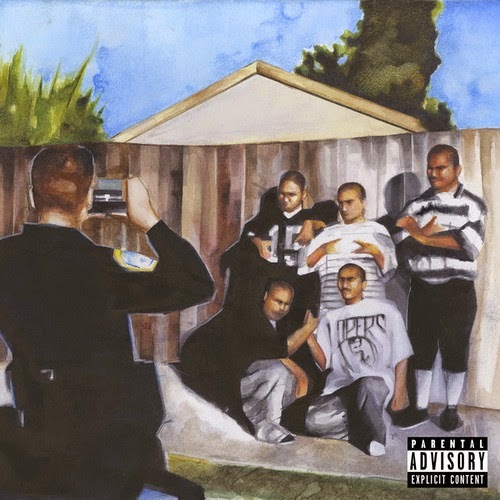 Sometimes it really makes me wonder why California rapper Blu is not a more well known figure in hip hop, but then again I think people get more of a surprise when they give him a listen because the do is always on point. He's currently gearing up to release a double album called Good to Be Home, which is going to be released in a week. It will be featuring a whole ton of people that include Alchemist, Fashawn, Casey Veggies and more. And while we wait for that release, he let out a song called "The Return" and has that classic 90s feel, while still putting on that modern flow. Check it below.